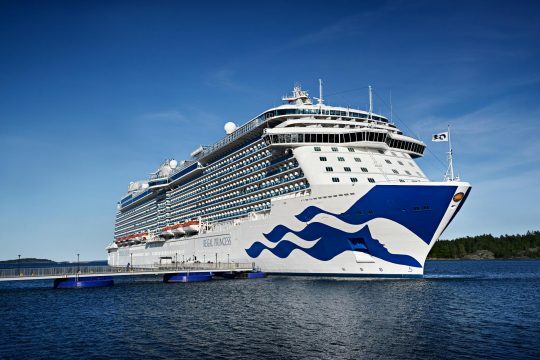 Princess Cruises announced today that it is now preparing Regal Princess as the second ship fully activated with Princess MedallionClassTM experiences that are currently delivering enhanced and personalized cruise vacations to guests onboard Caribbean Princess. Regal Princess will be fully activated for her Caribbean Season starting February 17, 2019. The Princess OceanMedallion, included complimentary, is a wearable device that elevates the guest experience by delivering enhanced experiences and personalized service resulting in high guest satisfaction scores. Fast ship boarding with OceanReady™ – guests who arrive at the terminal with travel documents (i.e. passports) uploaded to their profile have a personalized check-in process that starts their vacation with ease. Personalization starts pre-cruise by guests becoming OceanReady while at home. The best Wi-Fi at sea: MedallionNet™ is fast, reliable, affordable and unlimited. 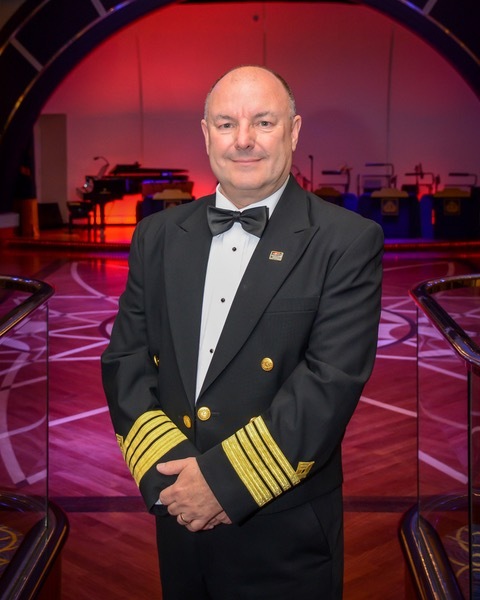 MedallionNet provides land-like speeds that allow guests to stay connected from anywhere on the ship including staterooms which are each equipped with a Wi-Fi access point. With MedallionNet, guests easily share vacation experiences with friends and family back home, stream TV shows, movies and sports events, and even make voice and video calls. Now is the perfect time to book a Princess MedallionClass vacation to the Caribbean during the Princess Anniversary Sale starting December 4. For more information visit Princess.com, call 1-800-PRINCESS (774-6237) or contact your professional Travel Advisor. Keyless Stateroom Entry: Access to staterooms is a seamless experience where each guest is securely validated and the door automatically unlocks with personalized greetings displayed on the door portal. OceanCompass™: OceanCompass leverages the Princess Medallion to enable point-to-point wayfinding throughout the ship. OceanCompass guides guests throughout their journey, providing directional information so they can seamlessly navigate to their next point of interest. MedallionPay™: An easy-to-use payment feature, enabling crew members to focus on meaningful guest interactions. Princess MedallionClass experiences activate a travel industry first on an Experience Internet of ThingsTM (xIoTTM) platform using a guest-centric approach that helps maximize a cruise vacation in real-time based on guests’ choices and preferences. The result delivers enhanced personalization on a large scale across every aspect of a cruise vacation.